For TNPSC Exams, in the Aptitude part on an average 2-3 problems can be asked from this section. For the Group 1 preliminary exam the number may even raise because of more number of aptitude question in Group 1 exam. Interest in simple words it means the percentage of money you will get from an investment or the percentage you need to pay on the amount of money borrowed annually or periodically. 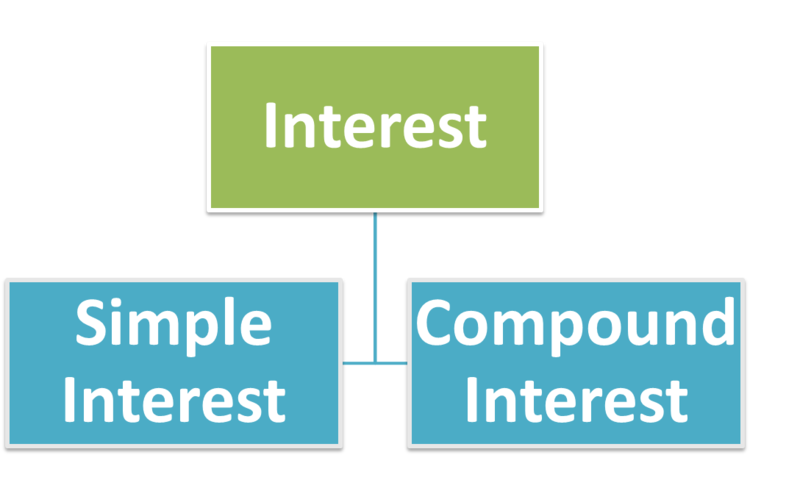 Interest can be classified as Simple interest and Compound interest. In this post we are going to learn about Simple interest. In Simple Interest, the interest will be charged only on the initial principle amount. For example when a person borrows a sum of Rs.1000 (this amount is the principle amount) with the interest rate of 10% p.a (Interest rate Per Annum) for five years (time period) under Simple Interest. But in Compound Interest, the interest amount of the previous year will be added to the principle amount and then the interest for the next year will be calculated. A Sum of Rs. 1000 was put at Simple Interest at a rate of 5% for 2 years. Here values for all the three essential things are given. Our work is only substituting in the formula directly and solving it.